Anna Papuga holds a bachelor’s degree in Art, Media, and Design with a concentration in Photography, from DePaul University, Chicago, IL. She works in editorial, creative and commercial photography. 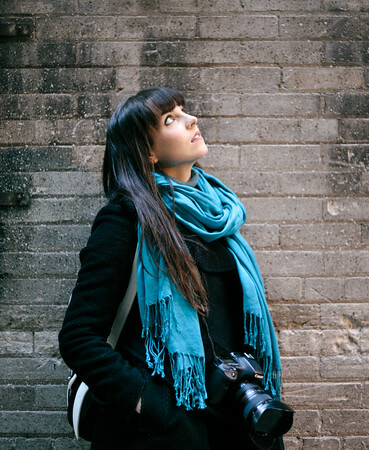 Along with photography, Anna's expertise includes graphic design, photo, and video editing, retouching, production, and digital asset management. Her future goals and projects include becoming more involved with charity organizations, women's empowerment, humanitarian, environmental and conservation projects. She currently lives and works as a remote and on-site photo editor and photographer in various locations all over the world. For contract rates please inquire.